Description This Alpharetta, Georgia hotel has an outdoor pool, free internet access and non-smoking guest rooms. 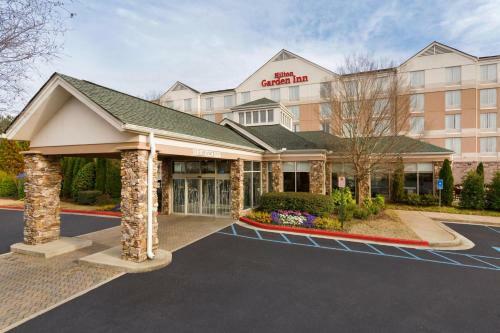 Free high-speed internet access and parking a central location outdoor pool and 24-hour business center are among the amenities our guests will find in bloom at Hilton Garden Inn Atlanta Northpoint. 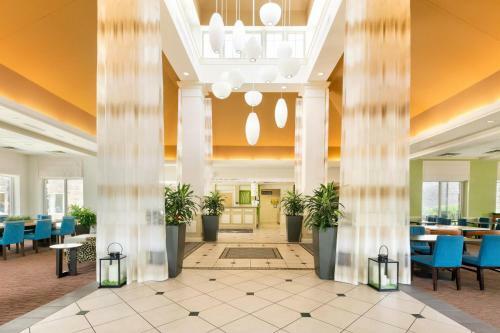 This five-floor property has 125 rooms. All accommodations feature complimentary high-speed internet access flat-panel cable HDTVs microwaves and refrigerators. Non-smoking rooms are available. The hotel serves a full breakfast buffet each morning for an additional fee. There is also a 24-hour business center fitness facility outdoor pool and hot tub for further convenience. Parking is on the house. 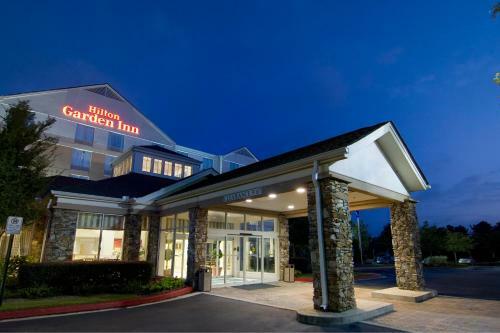 Hilton Garden Inn is located right next to North Point Mall and its surrounding restaurants. Verizon Wireless Amphitheatre is two miles from the hotel and Big Creek Greenway's walking and jogging trails are one mile away. Downtown Atlanta is half an hour by car. Hartsfield-Jackson Atlanta International Airport is 35 miles away. 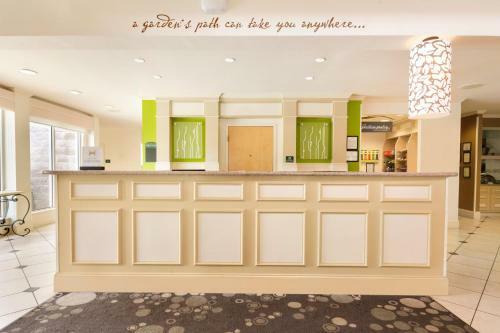 Add Hilton Garden Inn Atlanta Northpoint to your free online travel itinerary.